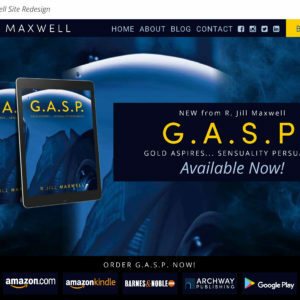 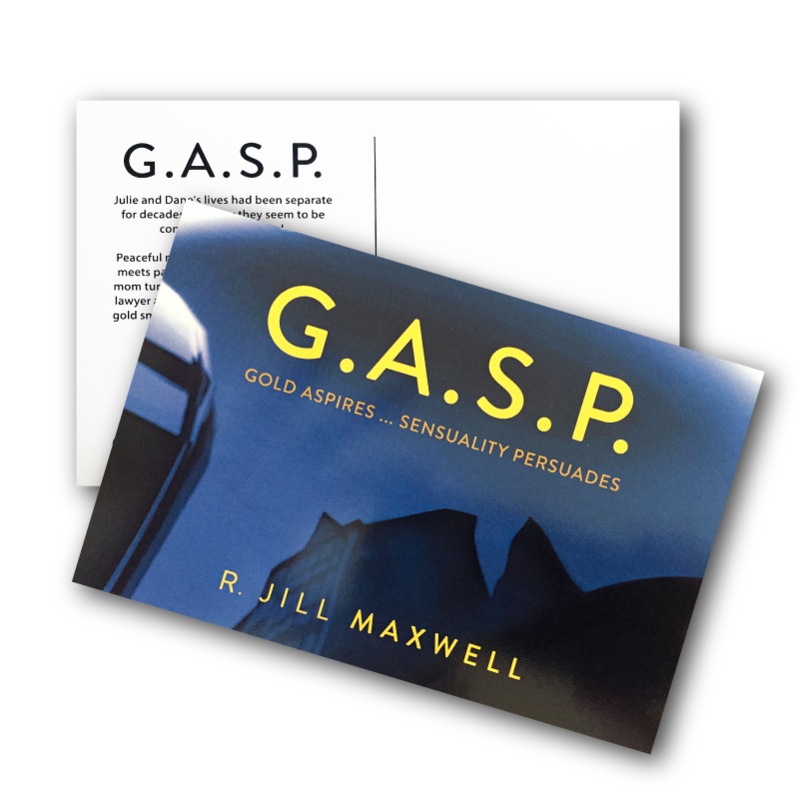 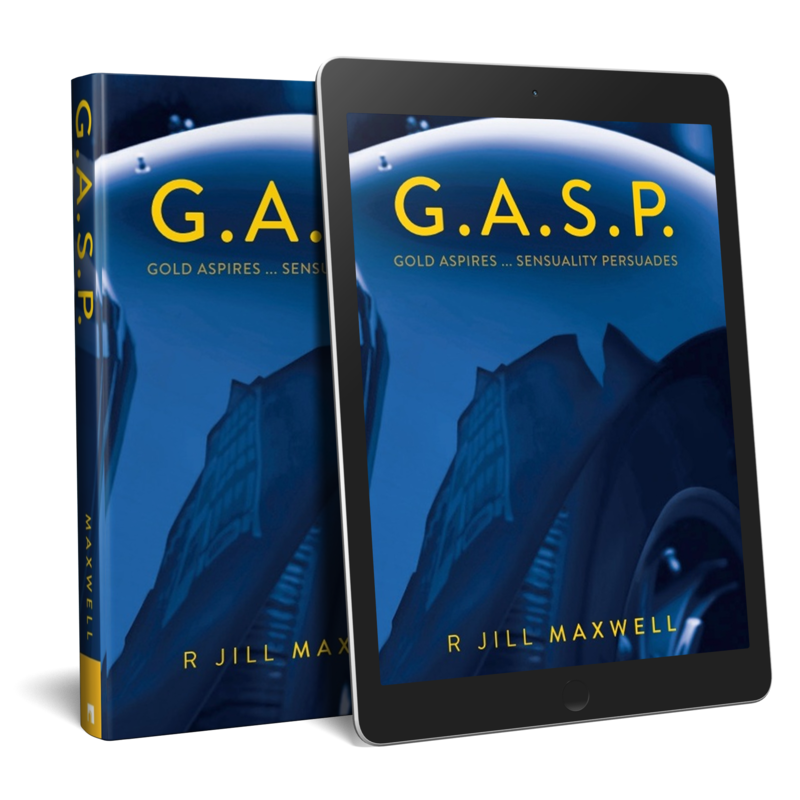 R. Jill Maxwell’s author site redesign included a brand new WordPress-based website to create a cohesive web presence that matches her newest book. 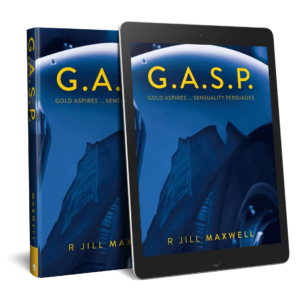 Web content included her book description, teaser, and excerpt, author bio, links to purchase the book through Archway, Barnes and Noble, Google Play, and Amazon, social media links, reviews, the book cover, and her author photo. 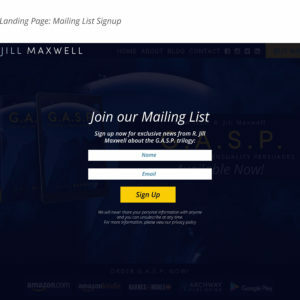 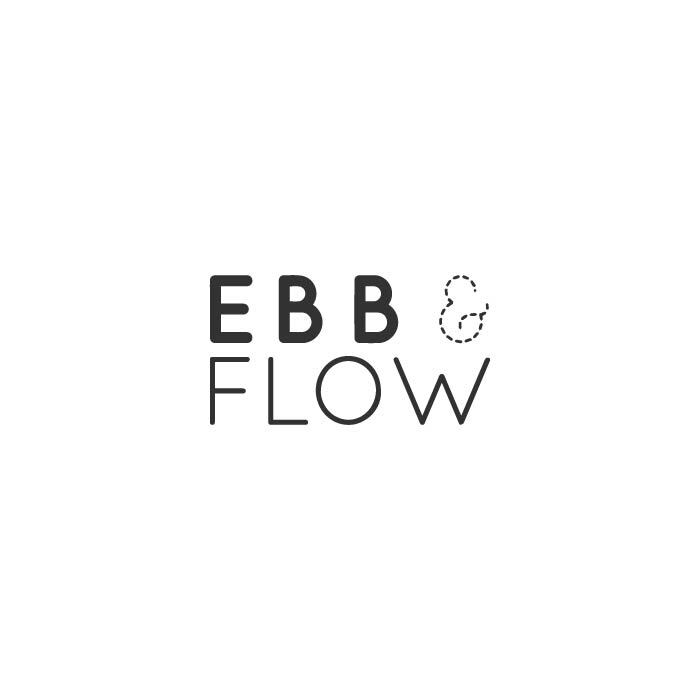 Included in mockup were an updated look and feel, landing page mailing list signup, easy purchase buttons, paperback and e-reader mockup, and open-source images for backgrounds. 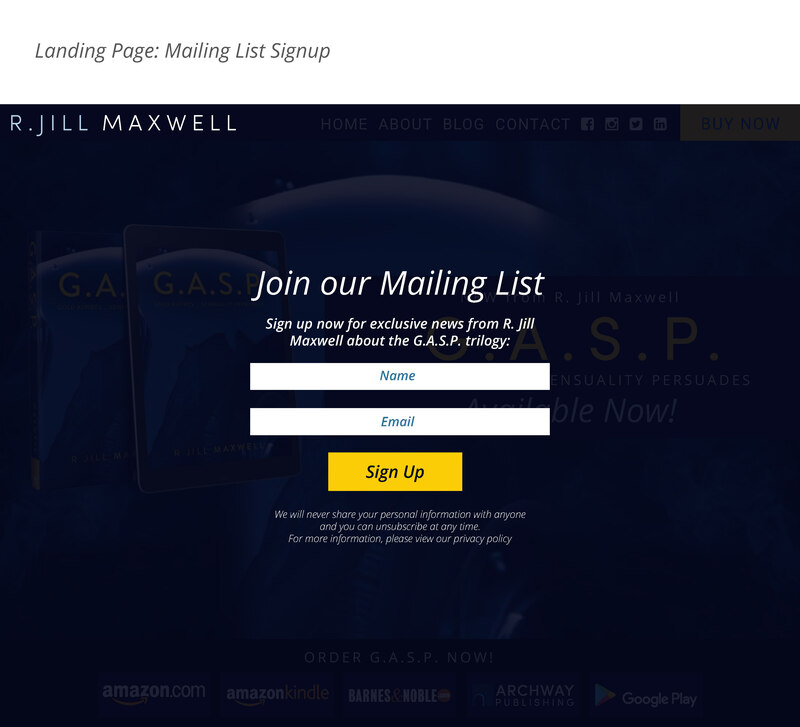 Find R. Jill Maxwell’s site here.